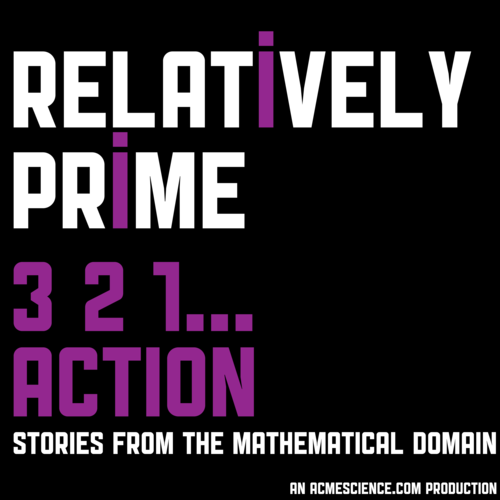 Here on Relatively Prime we have discussed mathematical novels and poetry and music and even featured mathematics sketches, but we have yet to talk movies. That oversight is going to rectified on this episode by featuring two interviews Samuel had done with people who have made movies where mathematics is the star. Then you will here Samuel’s interview of Christopher Boone, the creator of the Kickstarter funded mathematics movie Cents. Quick disclaimer, Samuel was one of the funders of the Kickstarter.